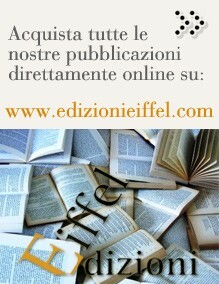 italian/english﻿ -﻿ The word favela has since decades entered the common language. Used almost always in a derogatory sense, to identify degraded areas, abandoned, with a precarious structure or hostage of malfeasance and criminality. But how many of those who refer to favelas really know this reality? This text represents a very useful tool of knowledge, thanks to the social, historical, urbanistic and economic reconstruction of the phenomenon of the favela, from its genesis in the late nineteenth century to the present day. A reading frame enhanced by a critical analysis of the initiatives undertaken by the Brazilian authorities through the various historical eras. 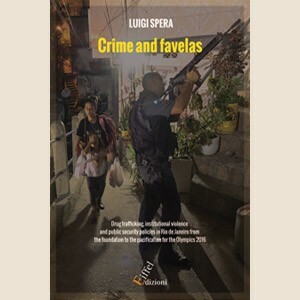 This book reports when, in what ways and why groups of organized drug traffickers have occupied the favelas since the late '70s, condemning communities to a terrible reality of violence and death. 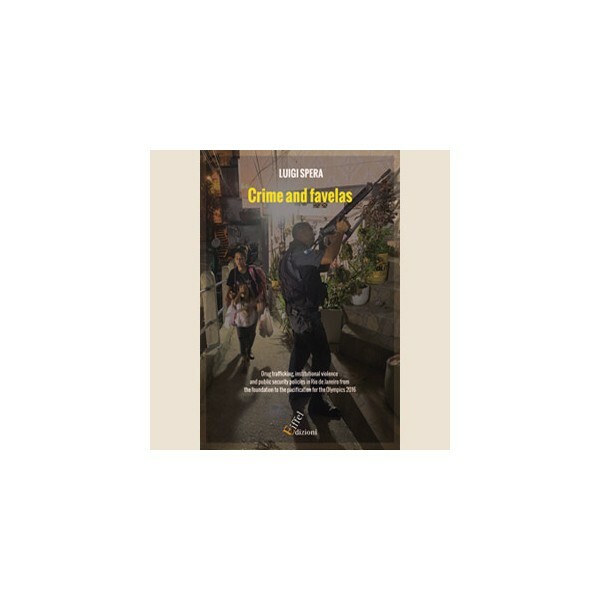 This essay is also useful to go back in time up to the origin of the enormous lethality recorded in the Rio favelas, through an accurate analysis of the development of public security policies in the city and in Brazil, from the colonial period to the present day, denouncing the strong racist footprint and ghettoization. With data, documents and interviews, is then detailed in a meticulous way the overall pacification plan of some carioca favelas by the Unidade de Policia Pacificadora (UPP). The project, announced in 2008 as a revolutionary innovation and developed after the designation of Rio to host the Olympic Games 2016, should have been able to give the image of full control by the State of the favelas territory. Fielded in view of the Olympics, pacification, however, risks to implode just before the most important event. The recent crisis of the UPP is told in Spera's book with a reportage spirit and updated until the last minute.